Aurora, OH: Video Products Inc (VPI) today announced the addition of an HDMI to VGA Converter Cable to its popular line of video convertors. The HDMI to VGA Converter Cable allows users to convert digital HDMI signal to analog VGA video with a single cable—no converter box needed. 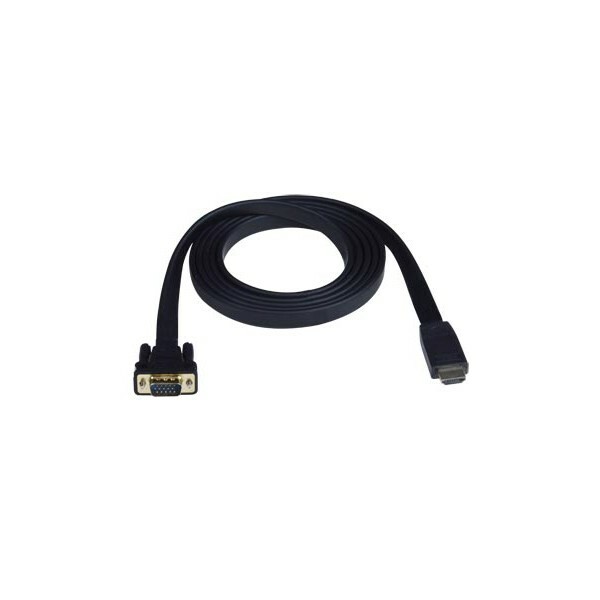 The HD-VGA-CNVTR-2M-MM changes digital HDMI signals from sources such as PCs, DVD players, or other consumer electronic devices to an analog video output for VGA monitors. The unit has a built-in chipset that converts digital to analog signals, removing the need for a bulky conversion box. The HDMI to VGA Converter Cable supports HDTV resolutions to 1080p and computer resolutions to 1920x1200. 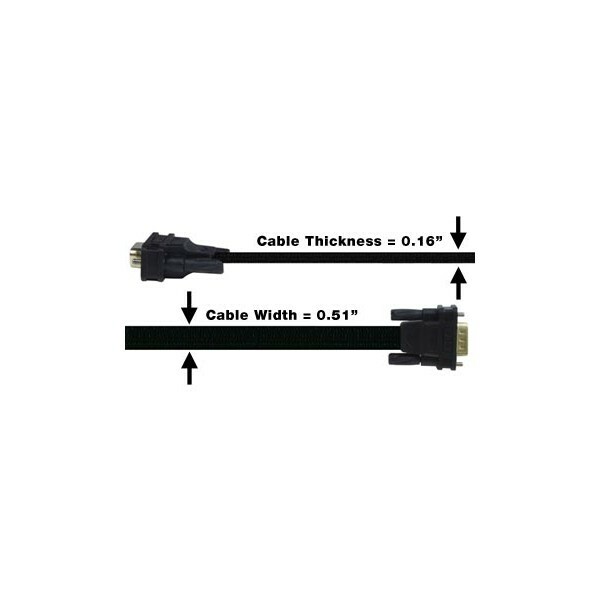 With a thickness of only 0.16 inches, the flat, 2-meter cable is ideal for tight spaces. One end has a male HDMI connector and the other a male 15-pin HD connector. 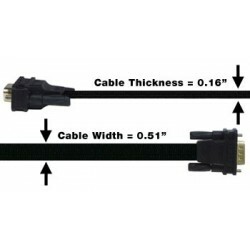 The cable does not require a power supply and provides DDC support. HDCP content does not pass through as VGA signals are unencrypted. Available for immediate sale, the HD-VGA-CNVTR-2M-MM costs $25.